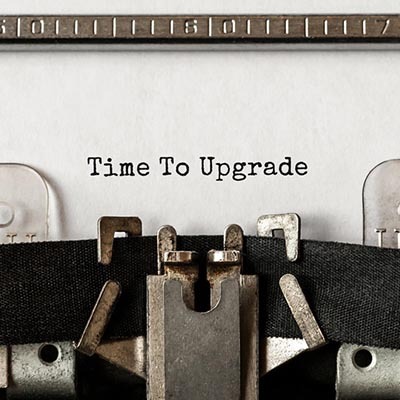 For the small business owner whose business is using old technology, it may be difficult to commit financial resources to a full-scale upgrade of your IT systems. At Computerware, we understand that all businesses are different; and, the use of technology can be the key to escaping the month-to-month grind many smaller businesses have come to know. That’s why we’ve outlined this simple eight-question quiz designed to get the small business owner thinking about where their organization’s technology is, and what it really needs out of their organizational information technology. If you are thinking of upgrading your organization’s information systems, or if you just want to know how your technology stacks up to your needs, consulting with the IT professionals on staff at Computerware can help you make sense of how to use the answers from the questions above to move your company in the best direction. Call us at (703) 821-8200 today for more information.